Let your lashes gleam like an amethyst with our new shade of Lash Renegade Mascara. This mascara is the true renegade’s tool to maximize every lash dimension. The built-in fiber formula boots volume and length, while also providing the appearance of thick, lush, ultra-high impact lashes. 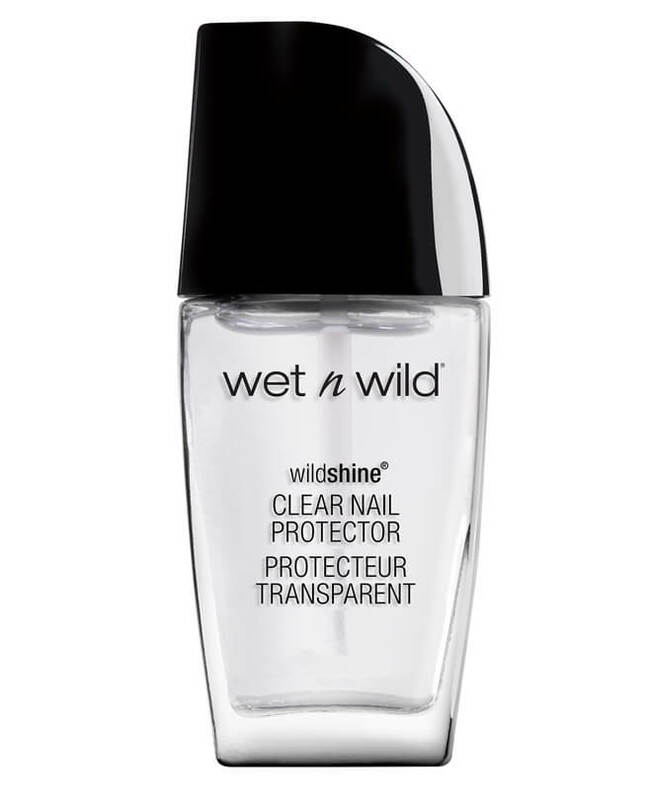 wet n wild is proud to be cruelty-free. To celebrate the launch of its new Lash Renegade Mascara, Avenging Amethyst, the brand is taking its commitment one step further to support Wands for Wildlife®, a program run through the Appalachian Wildlife Refuge. A portion of the proceeds of every Lash Renegade Mascara in Black + Avenging Amethyst sold through August will go directly to the organization to aid in the rehabilitation of injured and orphaned wildlife. Additionally, the brand will be collecting old mascara wands for the organization, which are used to groom through fur or feather, to remove fly eggs and tiny insects. The mascara wands are also used to examine the baby animals to ensure there is nothing hiding under the fur, such as an injury, that may have not been seen otherwise. The non-profit organization has collected over 300,000 nationwide. The number of wands used on animals vary based on the need - it can be between one wand to dozens. With every purchase of any wet n wild mascara shipping within the 48 contiguous states, customers will receive a prepaid return label - just collect your old or unwanted mascara wands and use the label to send them back to us! To request a prepaid label without making a purchase, please contact wet n wild customer service at 1-844-477-2957. Wild Ones: Your contribution can help save the lives of many wild animals.Together we can make a difference one wand at a time! The Appalachian Wildlife Refuge is a nonprofit that coordinates the needs of wildlife rehabilitation by providing care for injured and orphaned wildlife, support for the wildlife rehabilitation network and conservation education to the community. One of their recycling programs, Wands for Wildlife®, uses wands to help remove fly eggs and tiny insects from animals.